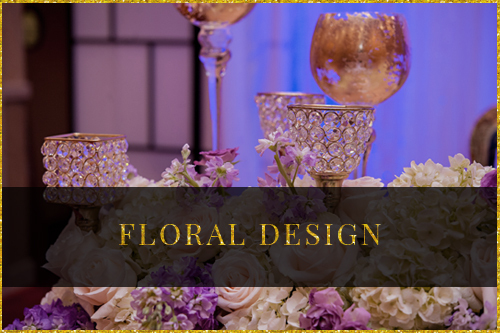 In addition to planning and event design, we also offer complete inspired styling to help your overall vision for your big day. If your wedding calls for something we don’t have, not to worry! We’ll either find it for you or make it ourselves! Finishing touches are a big deal to us, and we believe that attention to detail is the key to creating memories that you and your guests will treasure. 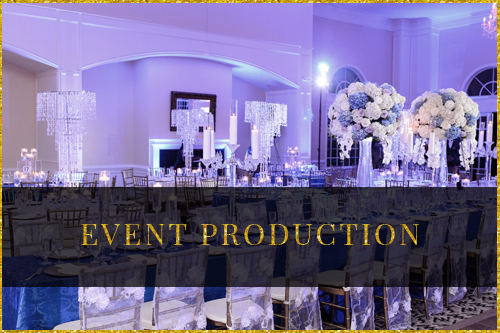 Because every couple is different and we like to think of each event as custom created according to the client's needs, pricing varies greatly from one design to the next. We do not quote standardized pricing since we are a luxury company specializing in making every event memorable. DO will assist you in transforming your event into a memorable design. 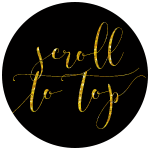 From the stationery to the decor, and space planning and every gorgeous detail is exclusively a reflection of you or your organization. Whatever your vision, our team will create a gorgeous, tasteful environment with thoughtful, unexpected details so enjoyable that you'll find it hard to go home. DAYO ONAS is able to plan any type of event, from a corporate event, anniversary celebration, holiday celebration, or off-site meeting. 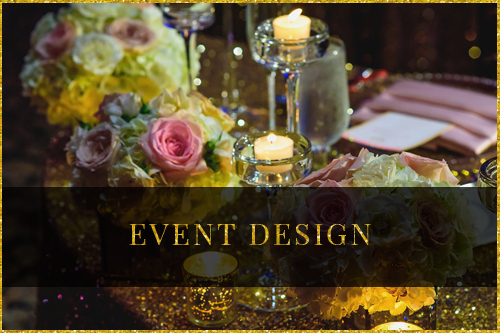 DO and her team can design, coordinate and implement your event. Her team have the experience creative events that deliver measurable results as specified by our clients with style and professionalism.